Feel free to contact us and we will offer lower prices and better service. Follow our shop , you will get more discounts. 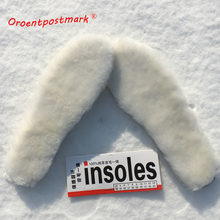 Please measure your own insole, and then choose according to the length. 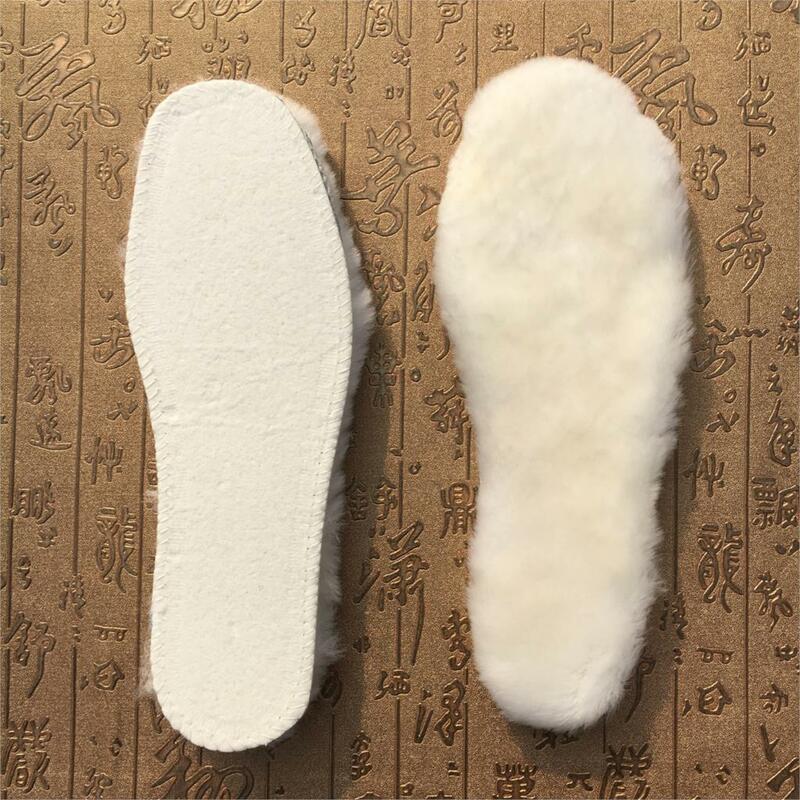 For example, my insole length is 26 CM, I would choose 26 CM , such as pictures. 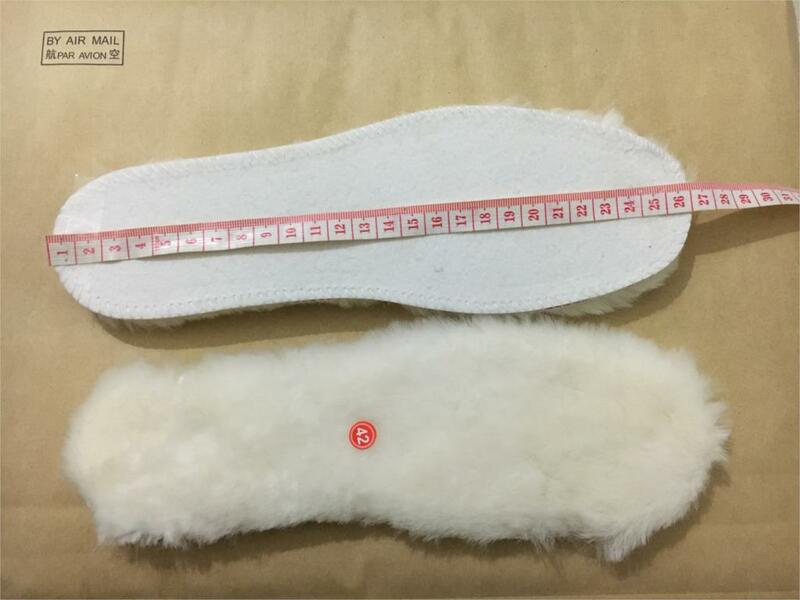 According to the production experience, insoles maybe 5mm error. 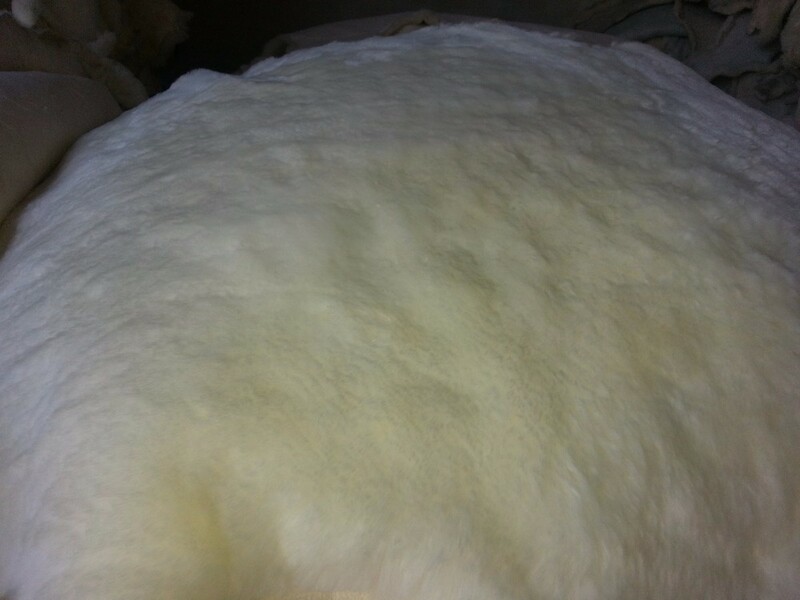 All the natural sheepskin has some smell, this is the natural smell of sheep. 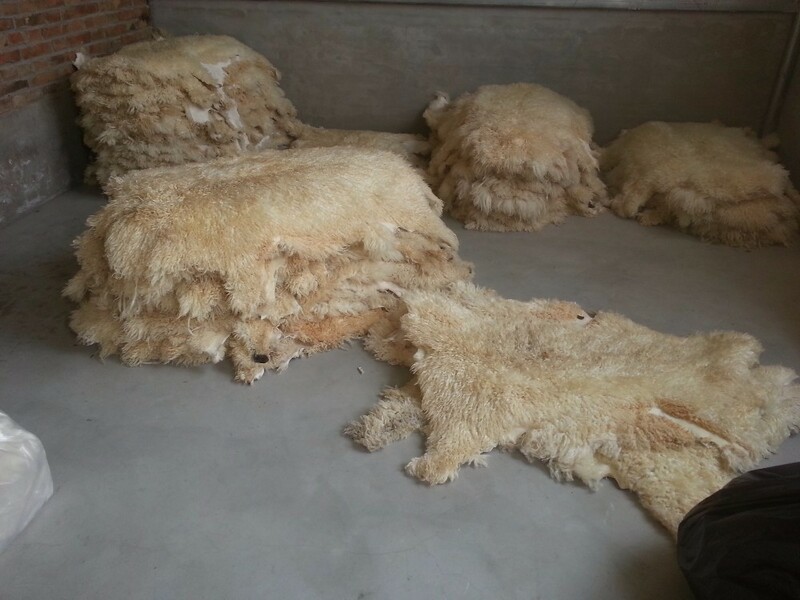 You can sun a day to reduce the smell of sheep. 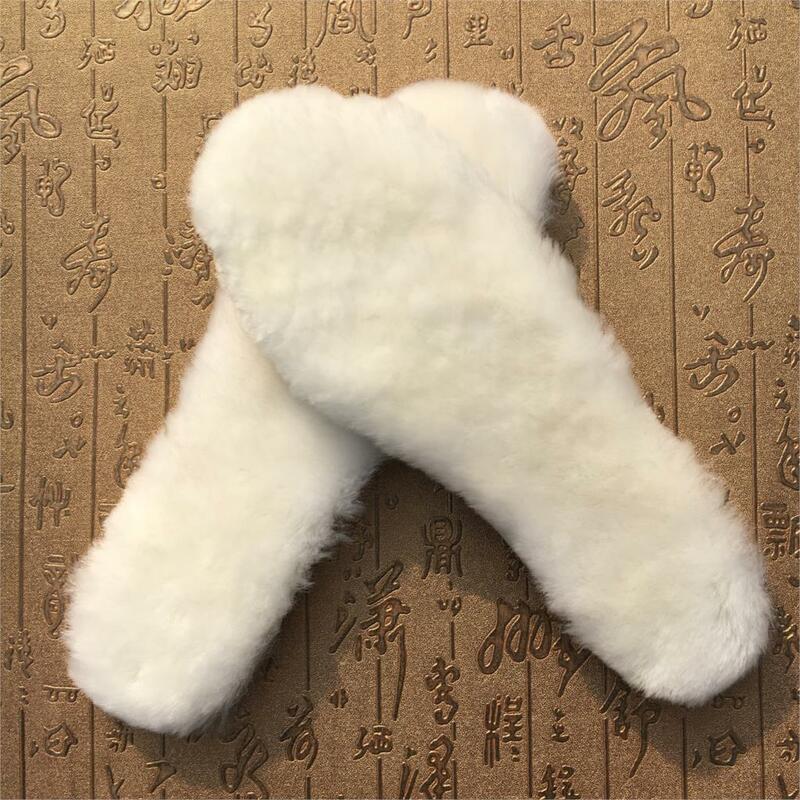 Cashmere length is generally 1.8-2 cm, they have the same warm effect. 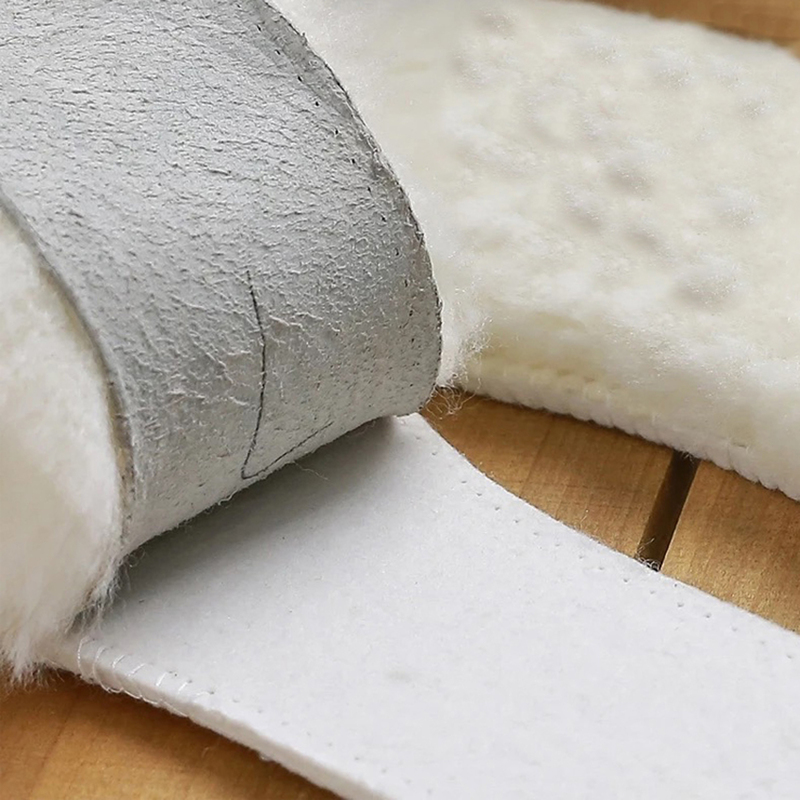 You can trim the length of cashmere. 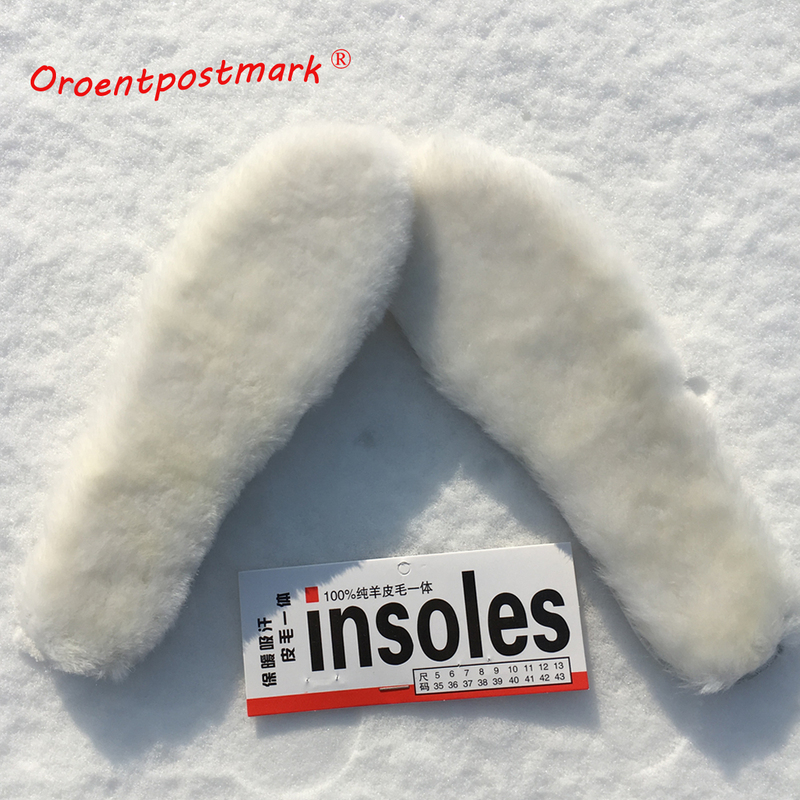 Insole after use can be placed in the sun drying in order to restore warm. 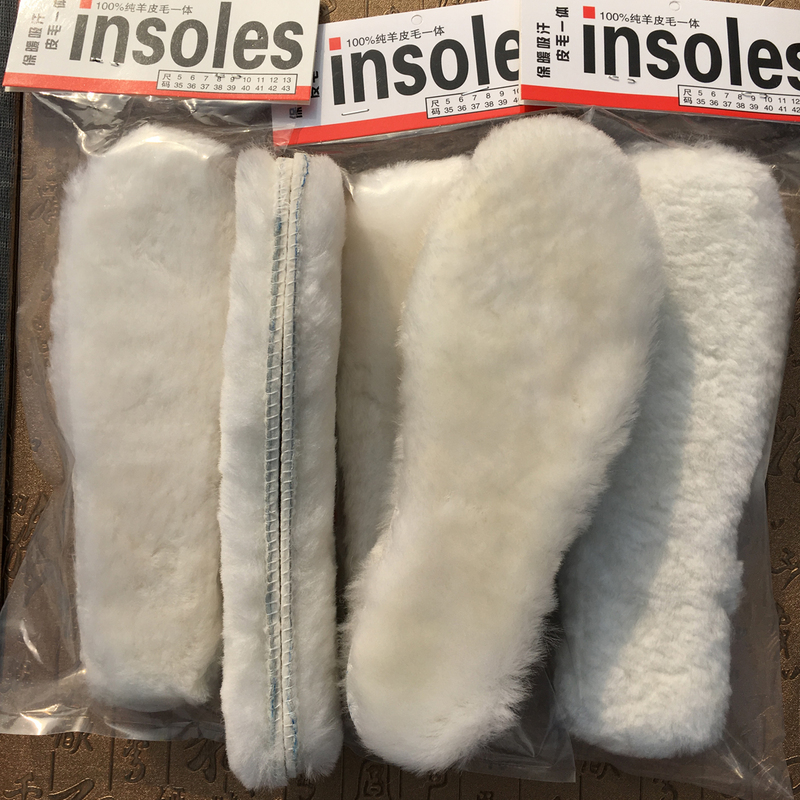 We recommend ordering two pairs to use alternately. 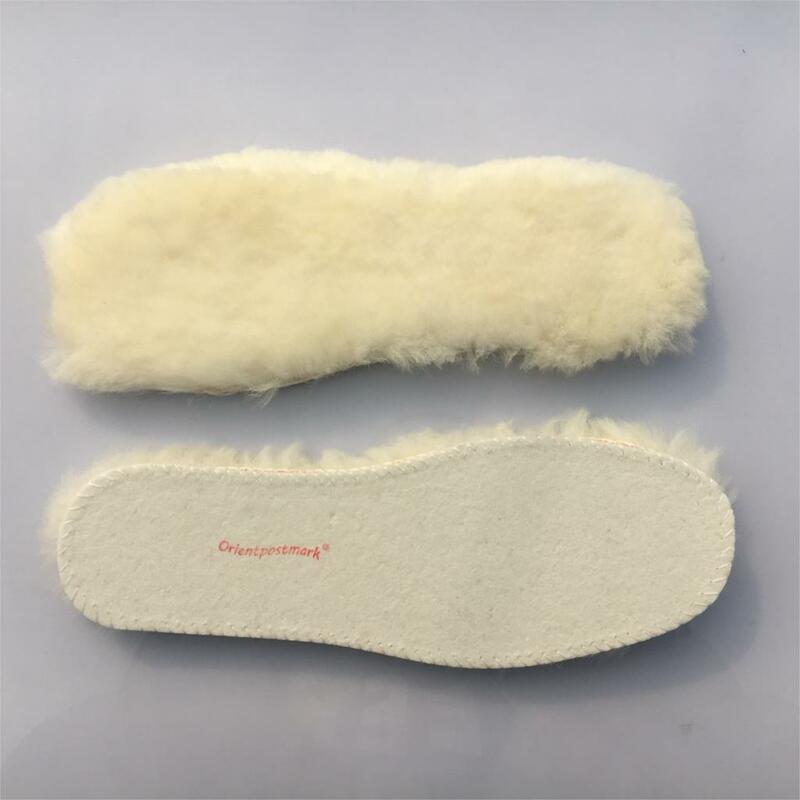 The insole is made from natural sheepskin with cashmere, because each sheepskin color and feel are slightly different, the following all pictures are for reference only. We have always been committed to perfect quality products. 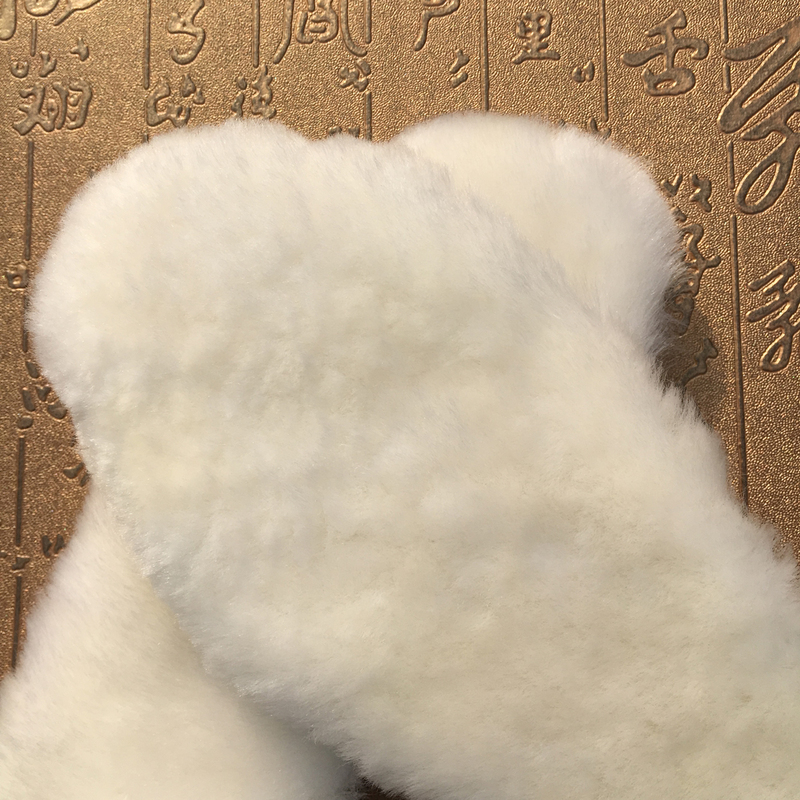 Natural sheepskin is very soft, we sew it on the felt, making it fix. 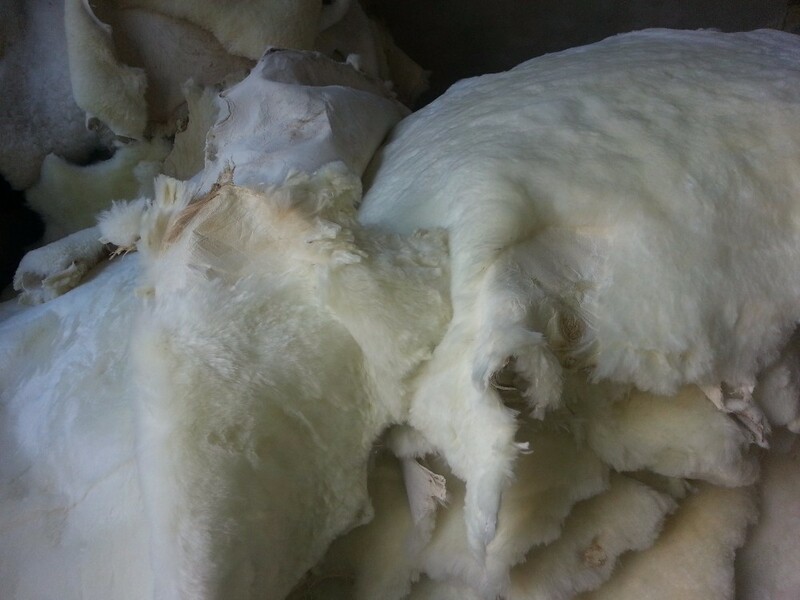 Natural cashmere after burn, you can use your fingers crushed into black powder. 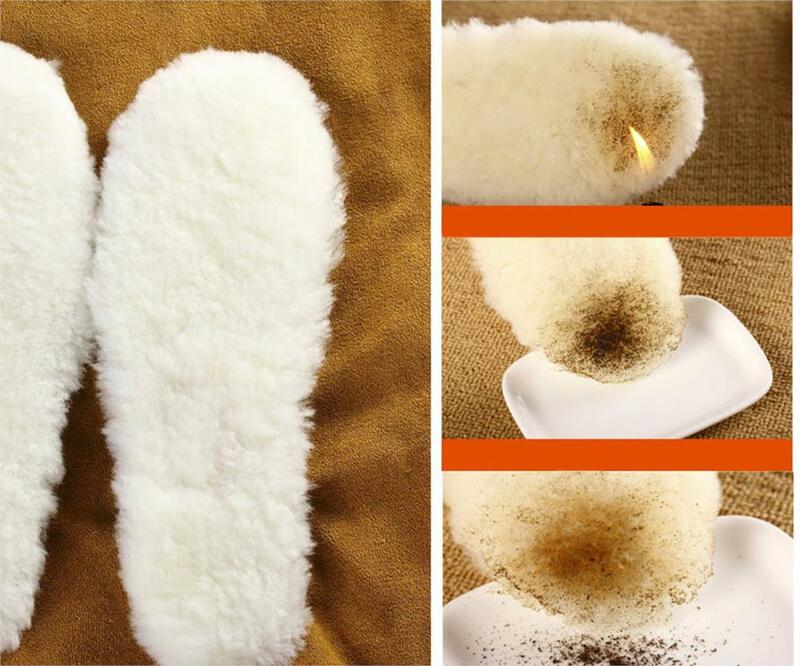 Fake cashmere after burn, will turn black and hard lumps. 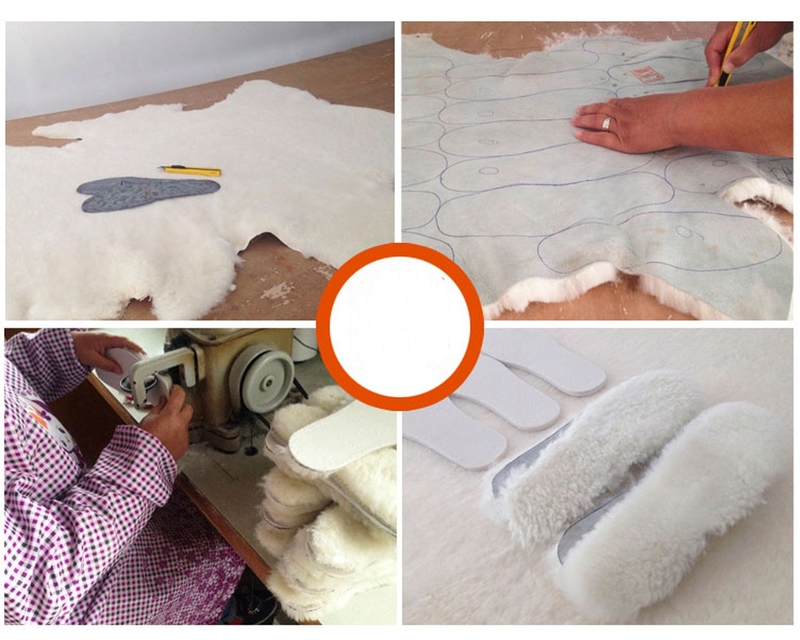 Cut the insole by hand piece by piece ( We use blades instead scissors for the better cashmere ).